Over the past weekend, angry entrepreneurs and venture capitalists trended #ShutdownIndia on Twitter. They were looking to show how far removed reality is from the promise of the prime minister’s highly publicised Startup India initiative aimed at boosting entrepreneurship in the country. Their concerns stem from a series of incidents over the past few weeks involving the slapping of tax notices on startups and freezing of their bank accounts. The most bizarre of these included the inexplicable withdrawal of companies’ funds by tax authorities. The entrepreneurs believe these actions are tied to the contentious angel tax, though the government has squarely denied this. The angel tax is triggered when a company raises equity funding in excess of its “fair valuation.” The premium is treated as income, attracting over 30% tax. More than 70% respondents in a recent LocalCircles survey said they had received at least one angel tax notice, while almost 30% said they had received three or more. In many cases, the startups have been slapped with hefty penalties for late payment, which sometimes cumulatively exceeds the entire amount raised by the firm. On February 6, the issue took a drastic turn. TravelKhana and Babygogo are now struggling to stay afloat. “Some of our employees are really low-paid. We just had an incident where one of our employees had a death in his family. These are people who are impacted, some 70 of them,” said Singh of TravelKhana. These two incidents have left entrepreneurs and investors baffled. Some fear these firms’ plight will discourage entrepreneurship. Thousands of posts on social media, using the hashtags #ShutdownIndia, #TaxTerrorism, and #ShiftOutIndia, called for moving startups out of India to friendlier destinations like Singapore. For several decades, India has only been known as a destination for cheap tech labour. In the 1990s, the country saw a massive boom in its IT outsourcing industry and went on to become the “back office of the world.” However, in recent years, techies in the country have taken a cue from Silicon Valley and launched innovative businesses. Today, India has over 7,000 startups. In 2018, Indian tech startups raised a total of $4.2 billion, more than twice the amount raised in the previous year. This boom, though, has happened despite the government. Young Indian firms have had to deal with laws that predate the advent of the internet. So some of the largest startups have been forced to register in more business-friendly countries like Singapore and the US, even though their entire teams operate from India, their primary revenue source. 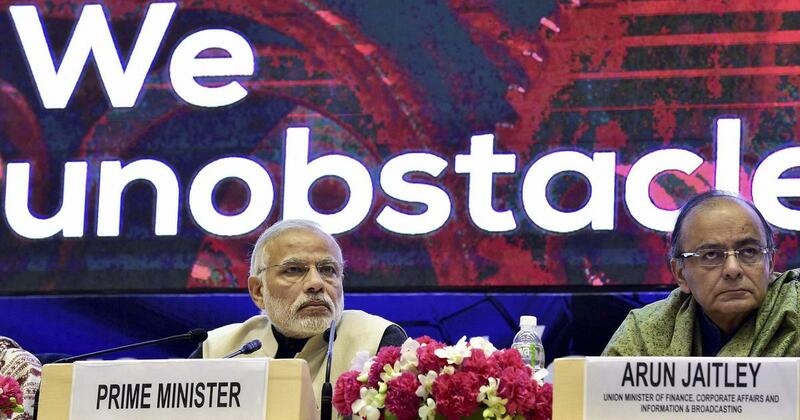 Following its election in 2014, the Modi government’s fresh attention to startups kindled hopes that things could get easier. But that didn’t happen. On February 4, Ramesh Abhishek, secretary at the Department for Promotion of Industry and Internal Trade, told a clutch of entrepreneurs that his team would come up with solutions for the problem within a week. Among other things, the government is likely to raise the ceiling of exemption from paid-up share capital of up to Rs 10 crore now to Rs 25 crore. 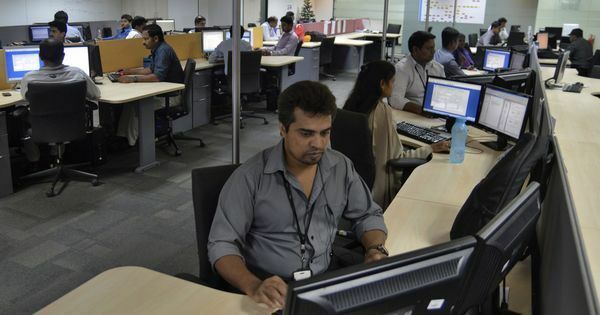 “We are hopeful that DPIIT [Department for Promotion of Industry and Internal Trade] and Central Board of Direct Taxes will soon bring these changes along with extending the validity of a startup from seven years to 10 years,” Sachin Taparia, founder of by social engagement platform LocalCircles and part of the team that met Abhishek last week, told Quartz.